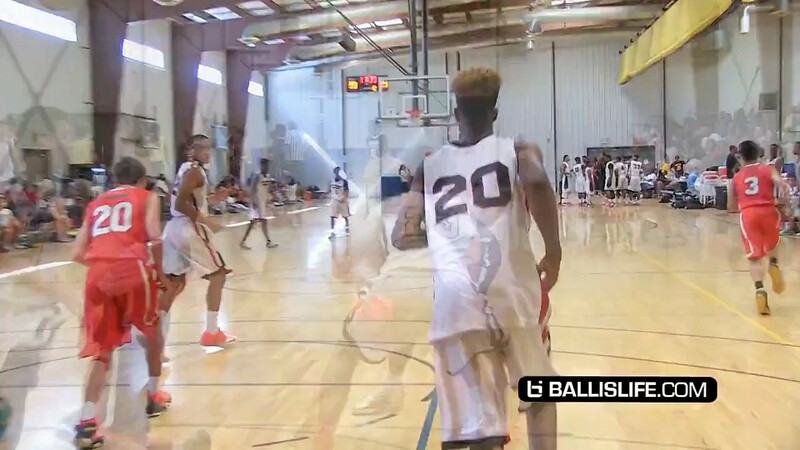 Shaq's Son Shareef O'Neal is a Two-Way Player! 6'8 15 Year Old! Shareef O'Neal is known as Shaq's son, but the 6'8 Windward High School (Los Angeles, CA) sophomore is carving out his own basketball identity. Shareef spent the summer starring for California Supreme's 15U squad. We caught him at Bigfoot Hoops' Las Vegas Classic. USC and UCLA have already offered scholarships and we're sure more schools will follow suit!